Rathbone Mansions - A Swamp Tour? C’mon, you’re in New Orleans and you’re here to have fun. Picture yourself in an airboat with the wind in your hair and going faster on the water than you’ve ever imagined. When my husband and I did this tour we had no idea what to expect. Neither of us had ever been on an airboat so we were a bit nervous. Trust me, within 15 seconds we were completely won over. Yes, an airboat is noisy. There’s a large, caged propeller on the back. But airboats are the best way to travel when the water is too shallow for a standard submerged propeller engine. If it rains you’ll get soaked and, of course, the sun will be beating down BUT airboats are like hovercrafts – they’re on the surface of the water. They can even go over mud. And they’ll take you places that the bigger pontoon boats can’t reach. However, if you feel strongly about a quieter experience there are tours with pontoons that float silently and have protection from the sun and rain – just look on the web for a tour that suits you, your friends and your family. On the tour we took, there was no feeding of the alligators. 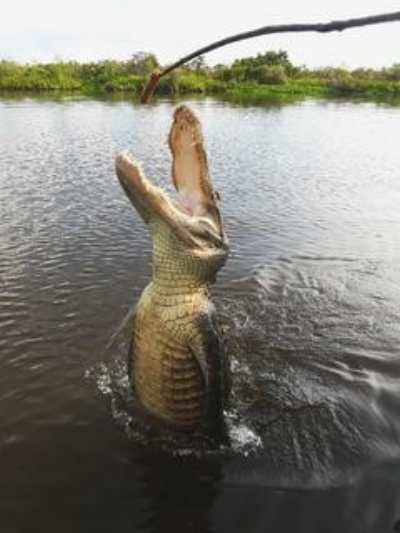 But this seems to have changed – apparently gators have decided (like humans) that marshmallows are a great dessert. 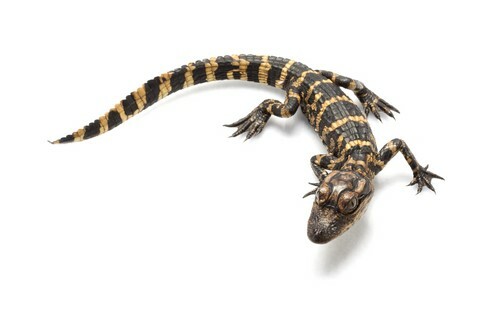 I accidentally came across a write-up by a visitor who said, “We got to meet a baby gator, named Fluffy” (whoever named this little critter needs new glasses). I think I would pass on this experience. Not for myself – but for poor Fluffy, who was probably scared stiff. When you decide to go on a swamp or bayou tour you’ll find lots of choices as far as the length of the tour, e.g., two hours, four hours, a half-day, full day and more. There are also different ways to get to your tour, e.g., meet at a spot in the French Quarter, go for a hotel “pickup and drop-off” and many other choices. Take time to read carefully and make sure you get what’s best for you. We’ll keep this short. The very first airboat registered in America was in Florida in the 1920s – they were brought in as a means of navigating shallow waters in the Florida Everglades so people could fish and hunt. WHAT WILL YOU SEE ON YOUR TOUR? Oh my, this is an impressive list. Let’s start with the wildlife: alligators, (not Fluffy, she’s taken to drink), raccoons, river rodents (nutria), pelicans, owls, turtles, wild boar, snakes and egrets. 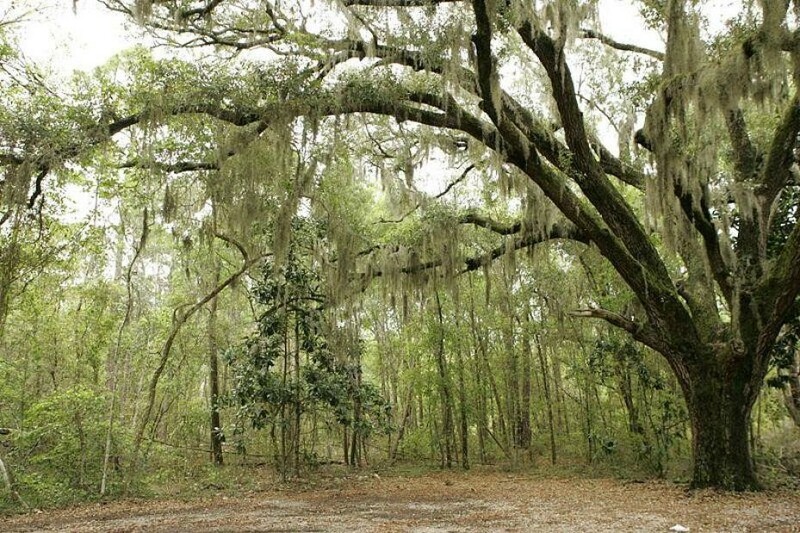 Then there’s the scenery itself: lush greenery, Spanish moss hanging from Cypress trees and, depending on the type of tour you sign up for – different locations: Honey Island Swamp, a remote Cajun village and more. WHAT WILL YOU HEAR ON YOUR TOUR? There you have it, folks. Be brave. Sign up for the time of your life.